Idea Bubble - News: Limerick Insurance Company now LIVE! Limerick Insurance Company now LIVE! 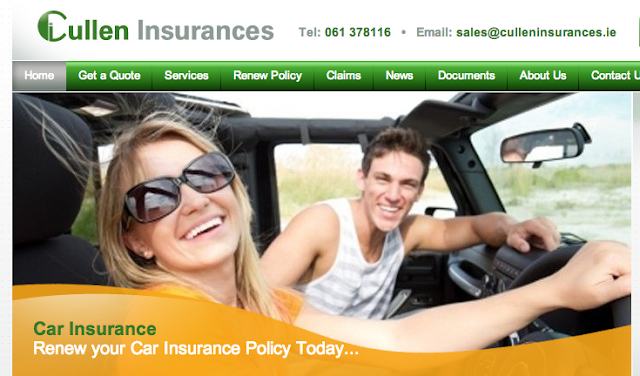 Cullen Insurances in Limerick is now online, We provided them with a classy and upmarket website and our Website CMS to enable them to add and edit content. They were happy with results and their website is now online here!